Apple has agreed to pay France around 500 million euros ($571 million) in back taxes, reports Reuters. 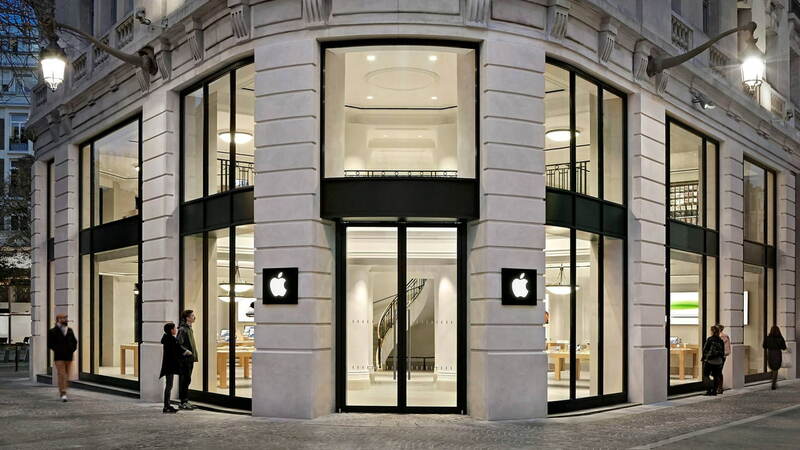 Apple France confirmed reaching a tax payment agreement with the country but did not confirm the amount. France has been pushing for an EU-wide tax on software and technology companies.